It's always nice to hear your work has been appreciated by both the client and their intended audience at an exhibition, and it's even nicer when another attendee singles out your work with a view to commissioning you to raise their profile. During the Firex Exhibition held at Olympia in London, we were contacted by the National Operational Guidance Programme (NOGP) after they saw an exhibition stand we had designed and built for Isover Saint Gobain. 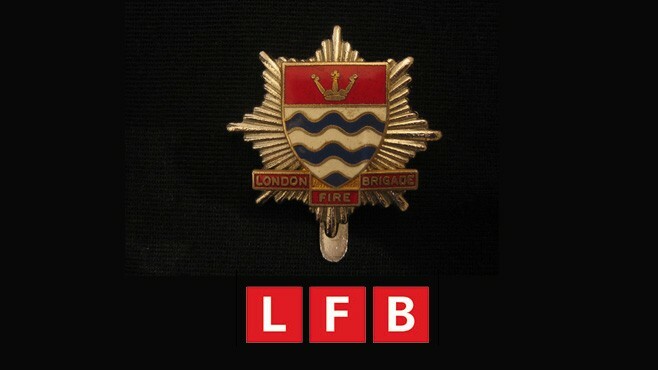 NOGP are partners with the London Fire Brigade, and offer guidance to fire and rescue services across the UK. They commissioned us to create an exhibition stand and a series of promotional banners to be used throughout a series of events to raise awareness for their services. NOGP is a partnership between the Local Government Association (LGA), the Chief Fire Officers' Association (CFOA) the Department for Communities and Local Government's Chief Fire and Rescue Adviser (CFRA) and the London Fire Brigade. They aim to deliver consistent guidance on a wide range of situations, and to make the guidance easily accessible and quick to be updated and revised. It's great to gain another happy client, and we are looking forward to working with NOGP on some new projects in the future.